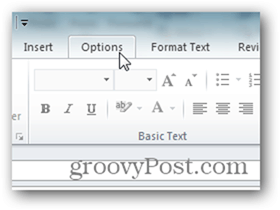 I use the BCC function in Outlook all the time. It’s very handy for looping in someone under the radar. 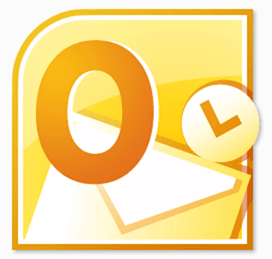 Fortunately, enabling the BCC filed in Outlook 2010 is simple – here’s how. 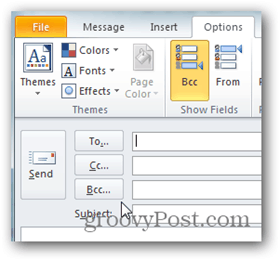 I use the BCC function in Outlook all the time. It’s very handy for looping in someone under the radar. I also like to use BCC when I send emails to a large number of people or distribution list because if someone uses Reply-All by accident, I’m the only person emailed vs. a large global spam. 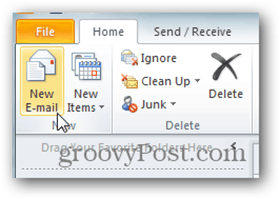 Fortunately, enabling the BCC filed in Outlook 2010 is simple – here’s how. 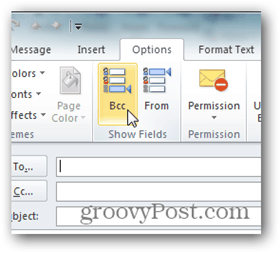 All done – Outlook should now show the BCC field in all new emails and replies.